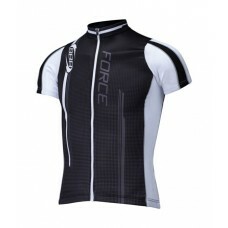 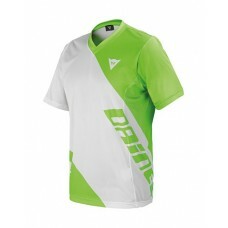 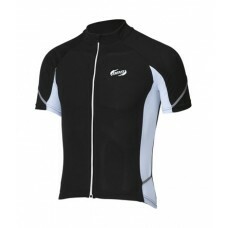 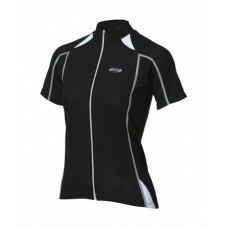 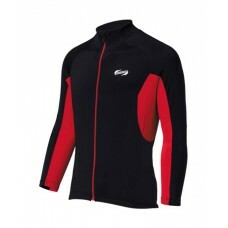 Dainese Basanite Short Sleeve JerseyDownhill s/s made of 100% polyester. 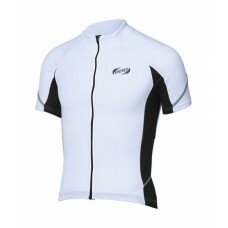 Wide fit and ergonomic size..
BBB ComfortFit SS JerseyComfortable short sleeve jerseyRefelction bands on sleeves and sidesAnti-sli..
BBB ComfortGirl Womens SS JerseyComfortable short sleeve jersey specially designed for women.Comfort..
BBB CoolGirl Jersey NSTop of the range ladies sleeveless jersey.ComfortDry fabric.Square fabric stre..
BBB Force Jersey - Black & WhiteModern design tight fit sleeveless jersey.Designed for women.Comfort..
Dainese HG Jersey 1A performance-driven knitted riding jersey that seamlessly incorporates mesh zoni..
BBB MissionShield Womens LS JerseyLong sleeve jersey of light weight fabric.Excellent jersey for the..
BBB Quadra LS Jersey Black & RedLong sleeve jersey made of lightweight fabric.Fine fabrics featuring..
BBB Quadra LS Jersey Black & YellowLong sleeve jersey made of lightweight fabric.Fine fabrics featur.. 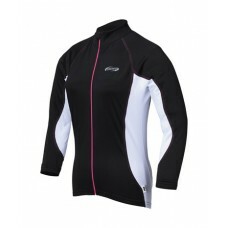 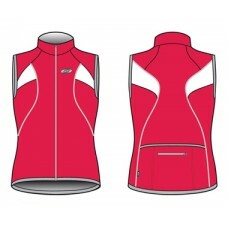 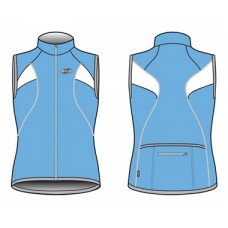 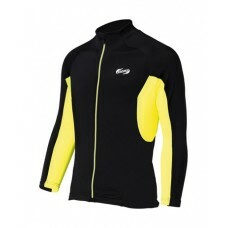 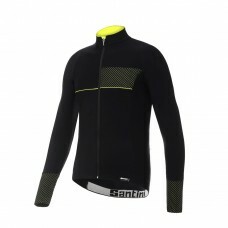 Fit - Slim fitt, Race cut garment made of Blizzard bi-stretch fabric for a glove-like fit. 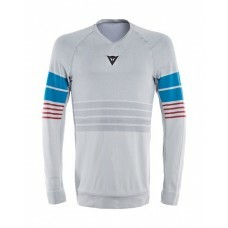 Elongated..